This is an entry level position, with possibility for advancement. Pay is hourly plus commission. 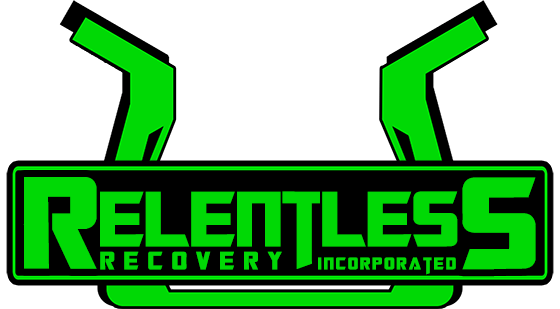 © 2001 - 2019 Relentless Recovery Inc.